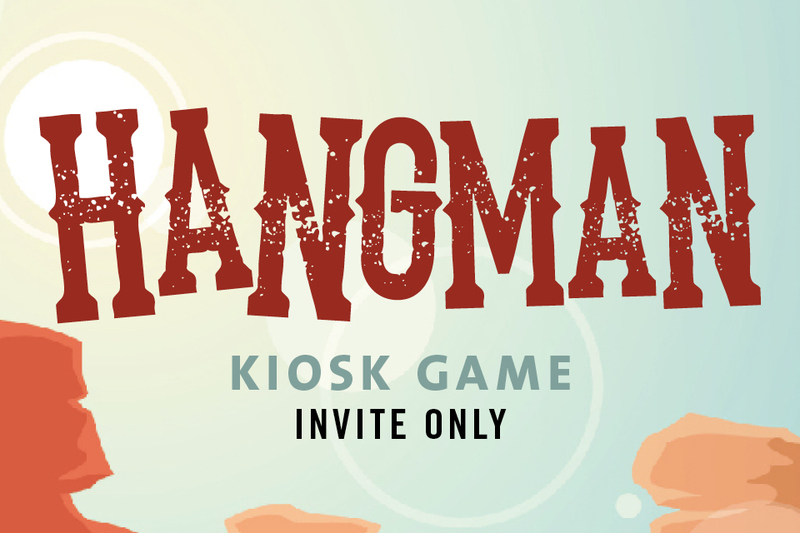 HOW TO GET DRAWING ENTRIES: Earn entries by playing the Hangman Kiosk Game Monday-Wednesday every week in April. 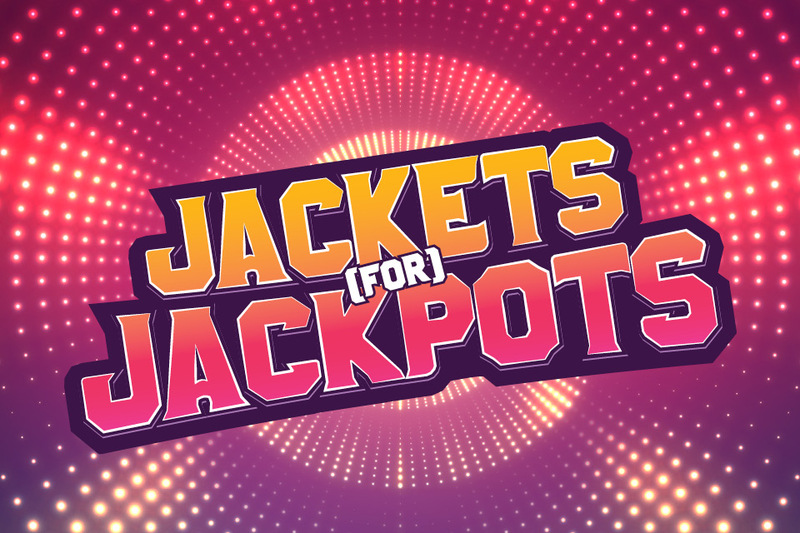 25 winners at each drawing will share over $5,000 in Free Slot Play! Players do not have to be present to win. 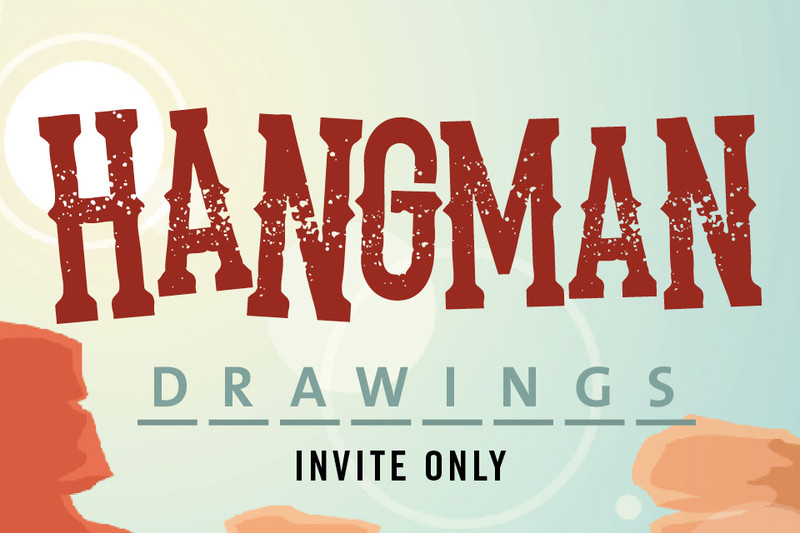 Must activate entries to be eligible for drawing. 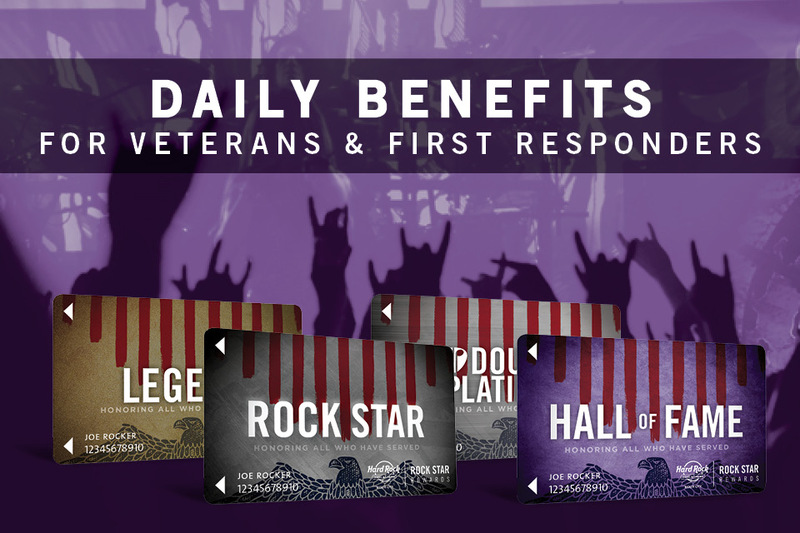 Please see the Rock Star Rewards Desk for complete details.